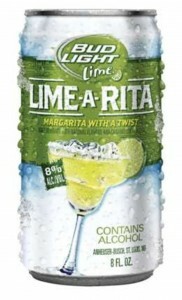 Margaritas, the classic summer cocktail, are getting a fresh twist with Bud Light Lime Lime-a-Rita. 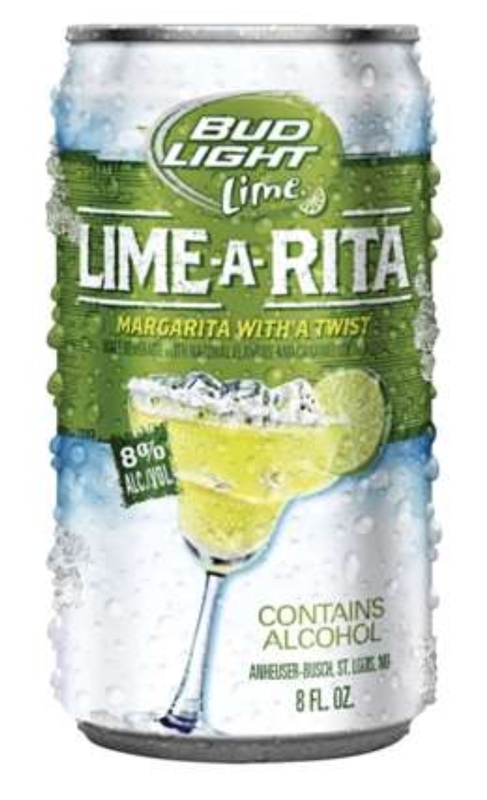 Blending the flavor of an authentic Margarita with a refreshing splash of Bud Light Lime, Lime-a-Rita is an 8%* ABV Margarita-flavored alcohol beverage that is perfect with a hot, spicy meal. Available in regular flavor, Raspberry, Strawberry and Mango.